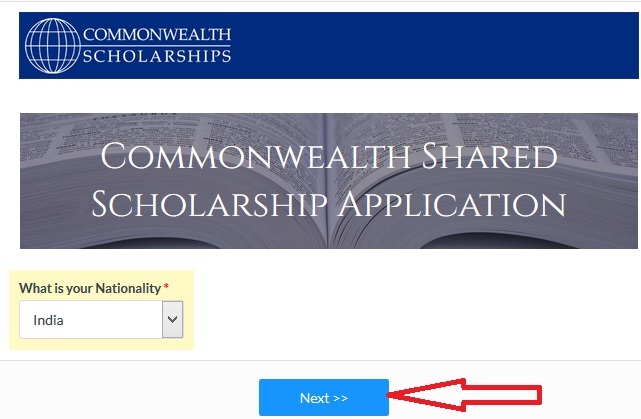 Applications are invited for Commonwealth Shared Scholarships for the year 2019. ** By October 2019, hold a first degree of at least upper second class (2:1) standard, or a second class degree and a relevant postgraduate qualification (usually a Master’s degree). The CSC would not normally fund a second UK Master’s degree. If you are applying for a second UK Master’s degree, you will need to provide justification as to why you wish to undertake this study. You can apply to study one of the taught Master’s courses offered in the Commonwealth Shared Scholarship scheme. Step 4 : Then login with your registered user name & password. Step 5 : After that, Fill the remaining details to complete the application. You must check with your chosen university for their specific advice on when to apply, admission requirements, and rules for applying. 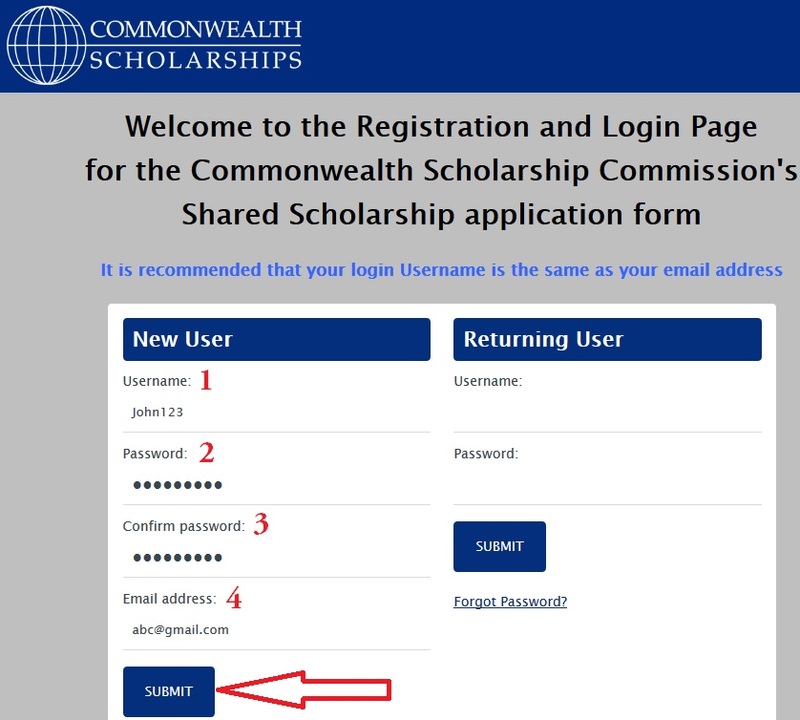 Each participating UK University will conduct its own recruitment process to select a specified number of candidates to be awarded Commonwealth Shared Scholarships. Universities must put forward their selected candidates to the CSC in May 2019. ** Potential impact of the work on the development of the candidate’s home country.